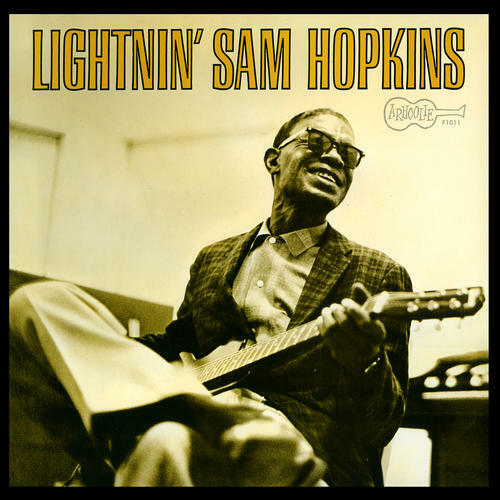 Recorded in Berkeley, CA and Houston, TX during the winter of 1961-62, Lightnin’ Sam Hopkins features a stripped-down blues trio on some of the most intimate and powerful recordings of Hopkins’ long and storied career. An absolute classic of electric Texas blues reissued on LP in a deluxe tip-on jacket. Limited edition of 500 on gold vinyl.